Apologia Educational Ministries has been a staple in our Christian homeschool for years. 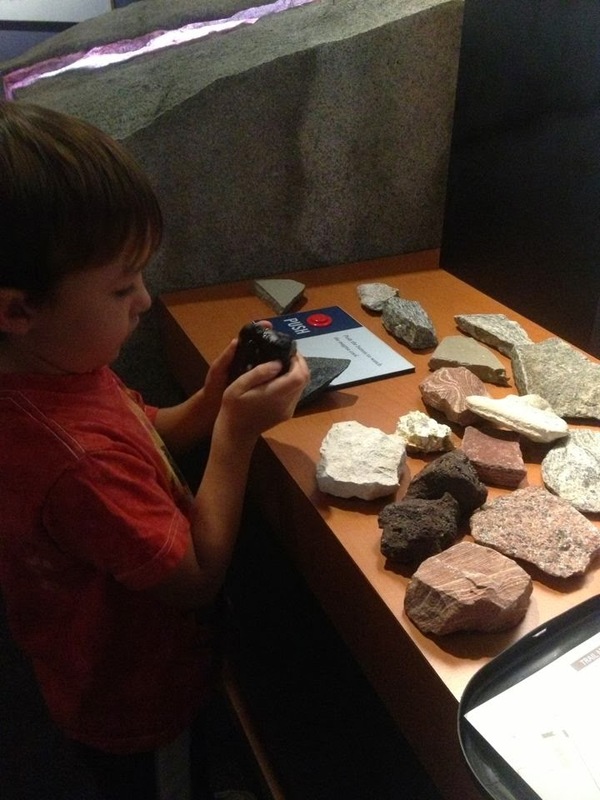 One of our favorite resources for science is their Young Explorer Series written by Jeannie Fulbright. 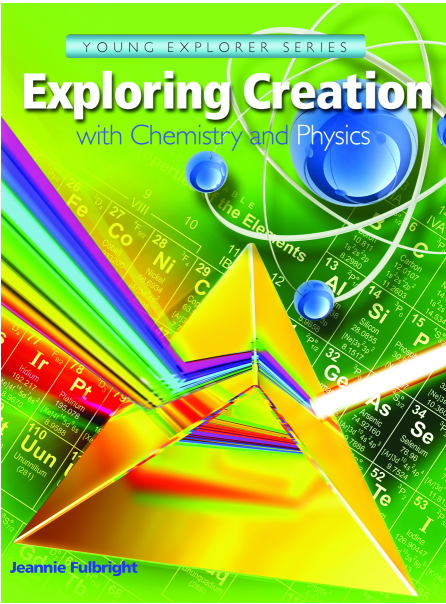 The newest publication in this series is Exploring Creation with Chemistry and Physics. I have been anxiously awaiting its release since first finding out it was in the works about a year ago. And I will go ahead and tell you, reviewing this curriculum along with the upper and junior notebooking journals with my children has been awesome! I would describe our homeschool as one with a heavy Charlotte Mason influence, with a touch of classical, and a bit of unschooling. 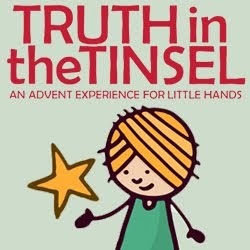 We enjoy hands on exploration, reading good books, and finding God in everything we do. Apologia Educational Ministries meets our need for excellent science, written as a living book resource, that points to Jesus and includes many hands on experiments. So, just to make this extra clear - the textbook (278 pages) doesn't read like a textbook at all. It reads like a good friend sharing their understanding and passion for chemistry and physics in a way that's easy to follow and extremely interesting to read. 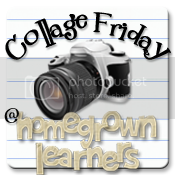 We especially love all of the color photographs sprinkled liberally throughout and the plethora of fun experiments. 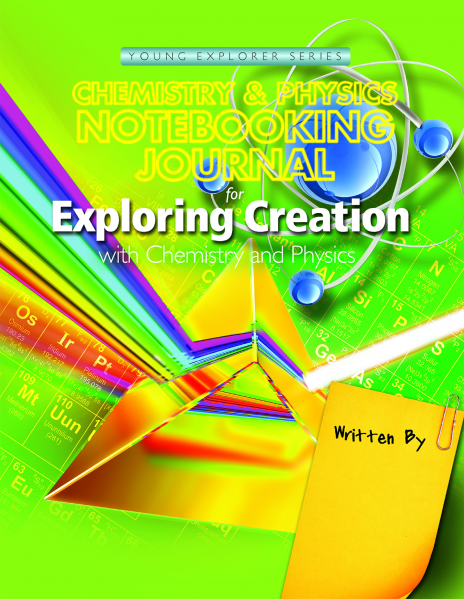 Apologia offers two notebooking journal options for Exploring Creation with Chemistry and Physics. 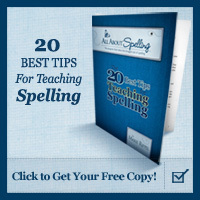 One is geared towards younger students, roughly second grade and younger - ones that aren't writing a lot yet. The other is recommended for students who are ready to take notes, who have mastered handwriting and enjoy more challenging activities - such as larger vocabulary crossword puzzles. I've been using the junior journal with a kindergartner and a second grader. The coloring pages and lapbook elements are definitely hits with my little guys. My kindergartner isn't writing much at this point, so I've gone back and forth with how much I want him to fill out versus how much I should write for him. 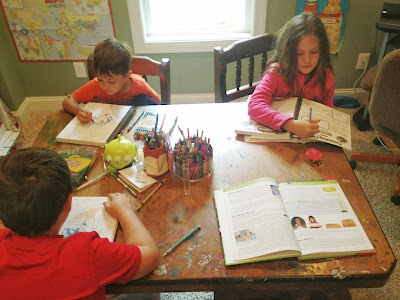 My conclusion is this: I will have him work on the coloring pages, as I read the text and the lapbook cut and paste elements that he enjoys so much with his siblings. 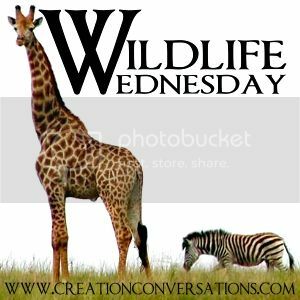 We will orally answer the crossword puzzles and vocabulary elements, the project pages, and the fascinating facts pages. I am certain we will come back to this study in the next few years - at that point, I will have him fill in the missing parts in his journal. I hope it will be like revisiting an old friend. My second grader is coming along with his handwriting. He is meticulous with every stroke, and it can take him a while to do his copy work, especially when he gets fancy. For this reason, I am having him do the fascination facts and the projects pages as narration only. He is completing the coloring pages, the crosswords and the copy work pages. When we revisit this study in a few years, he will most certainly be ready for the upper notebooking journal. Our fourth grader is using the upper notebooking journal. She is taking great notes (yeah!) and doing well with the crossword puzzles. Like her brothers, she enjoys the lapbooking elements, too. In addition, she has confided in me more than once that she would love to have the coloring pages in her journal, too. Comparing the two, the upper journal is the best fit for her. Even though, to her dismay, there are no coloring pages. (I wonder if the nice folks at Apologia could one day offer the coloring pages as a download?) The larger vocabulary crosswords and having the What Do You Remember? questions in the journal are very much age appropriate for her. Another nice bonus in both notebooking journals are the extra Test It Out experiments and the book suggestions and field trip notebooking pages. The upper journal has twenty-five Final Review Questions on page 197. I haven't found these questions in the textbook - I don't think they are there. The answers to the review questions are in the upper journal on page 202. Pulling It All Together: Experiments! I love how the textbook introduces a concept or vocabulary word and often offers a Try This section of experiments - typically more than one, for a concept. Each experiment we've tried has had clear instructions and the end result has worked as promised. There is a Supply List beginning on page 255 of the textbook. 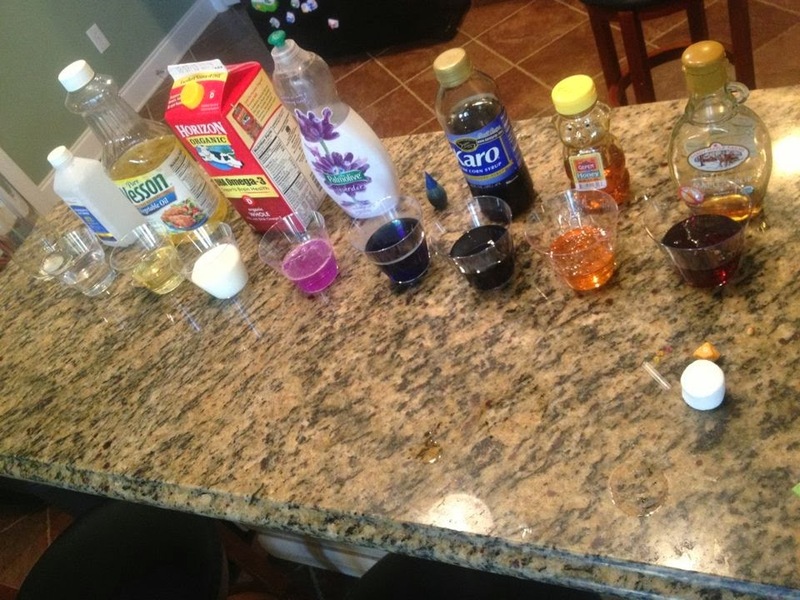 Most of the items are things you'll find around the house like salt, rocks, dish soap, honey, and food coloring. The only items I had to buy for lessons one and two were a turkey baster, Alka Seltzer tablets, Epsom salt and Pop Rocks candy. The experiments are always a hit with my little ones. This is the part they most look forward to. Here is a sampling of our photos from the experiments in Lesson 1. This one is kind of funny. 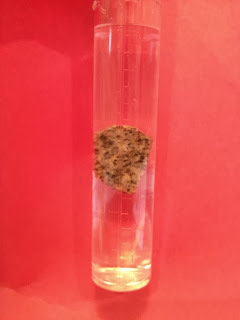 We learned how to measure the volume of our rock - just like Archimedes and about displacing water, too. The last rock we tried (pictured) was a little uh hum big and to this day is still stuck in this same position. Next, we had fun learning about density by making an egg float in salt water. 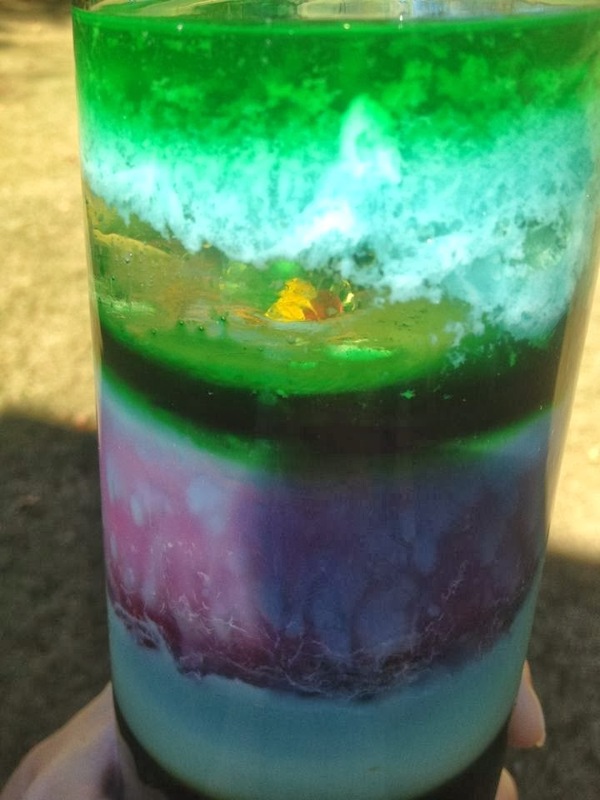 Below was another fun density experiment. 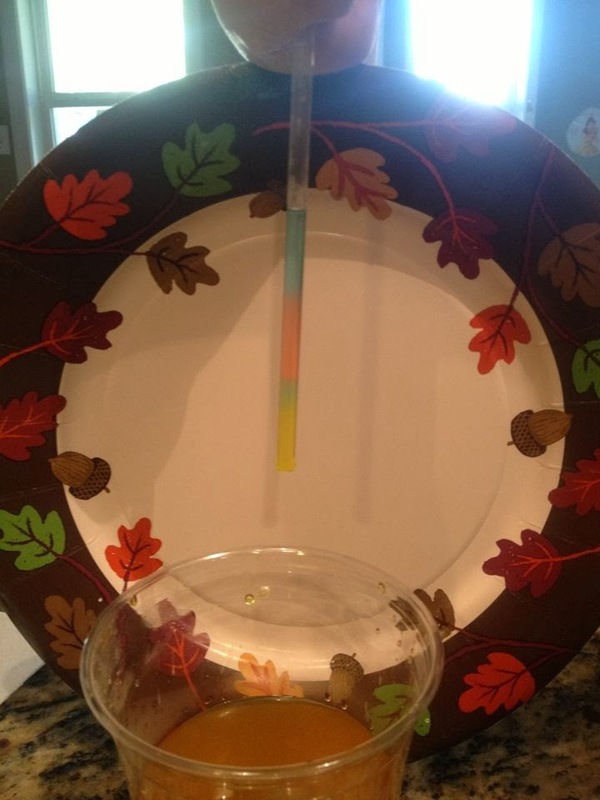 We used four different food colorings, the same amount of water and varying amounts of salt in four plastic cups. Our rainbow results were so fun. Each had their own clear straw and did this experiment over and over again. *Clear straws can be found at Chick-fil-A and Jersey Mike's Subs. 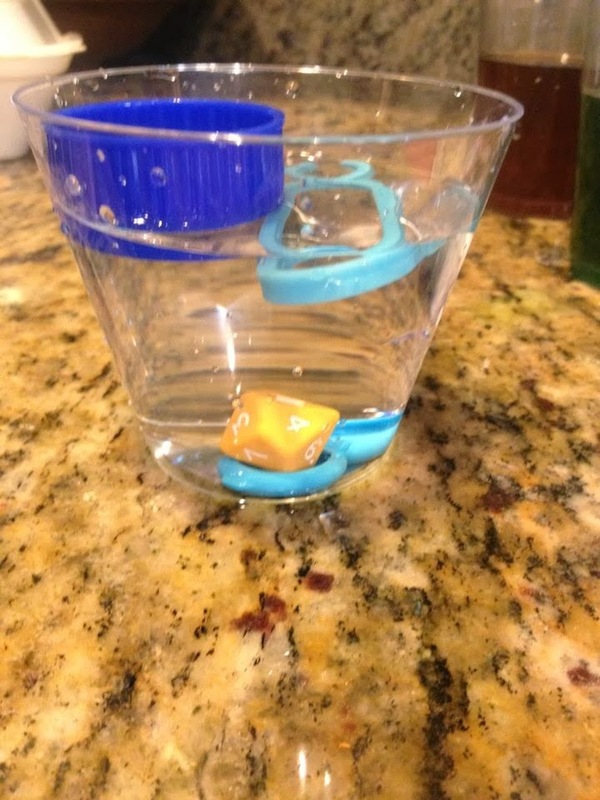 We also tested the buoyancy of different objects. We took a family field trip to Stone Mountain Park and explored lots of different types of rocks, as suggested in our text and climbed to the top of a very special granite one, too. So, we have thoroughly enjoyed our time reviewing Exploring Creation with Chemistry and Physics. We will certainly continue to use this curriculum. It is so fun and easy to understand! Even my kindergartner is grasping many of the vocabulary words and concepts thanks to the many experiments provided. 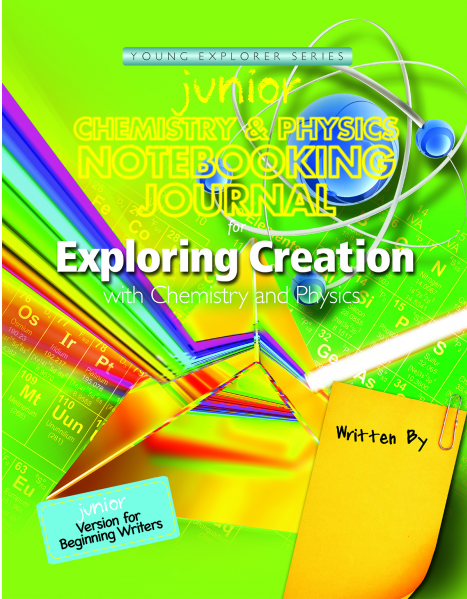 Exploring Creation with Chemistry and Physics textbook (for grades K- 6th) ~ $39. Make sure to download the samples found on the links above! I know you will fall in love just as we have! Great review...we are still in Zoology in the Exploring Creation series, but I consider myself one of Apologia's greatest fans. 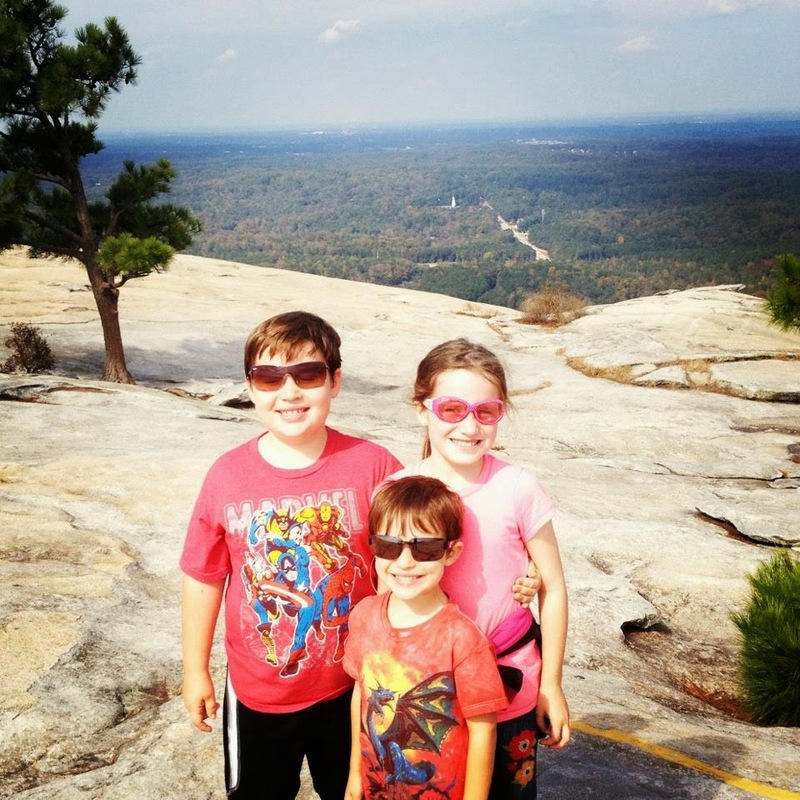 LOVE their material so much, and so do my children.